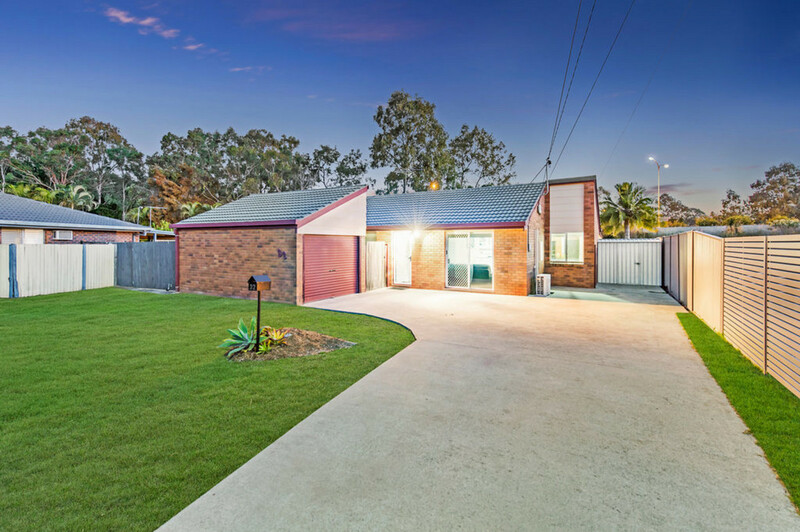 | Immaculate first home or great investment! 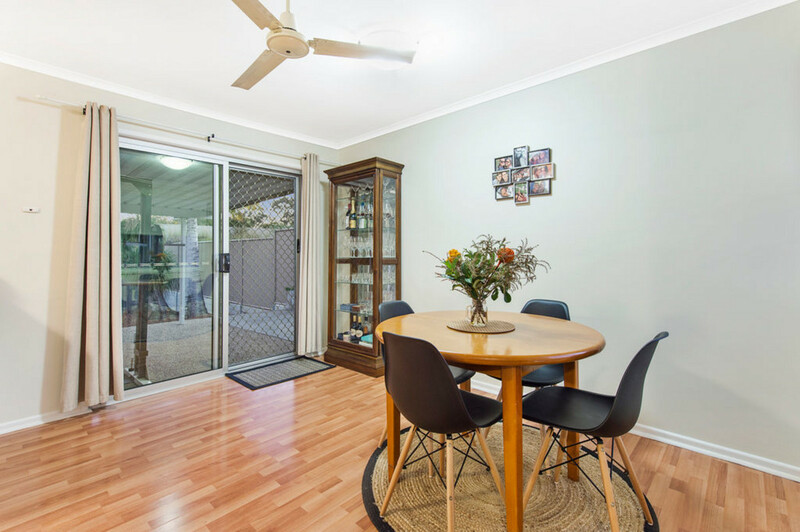 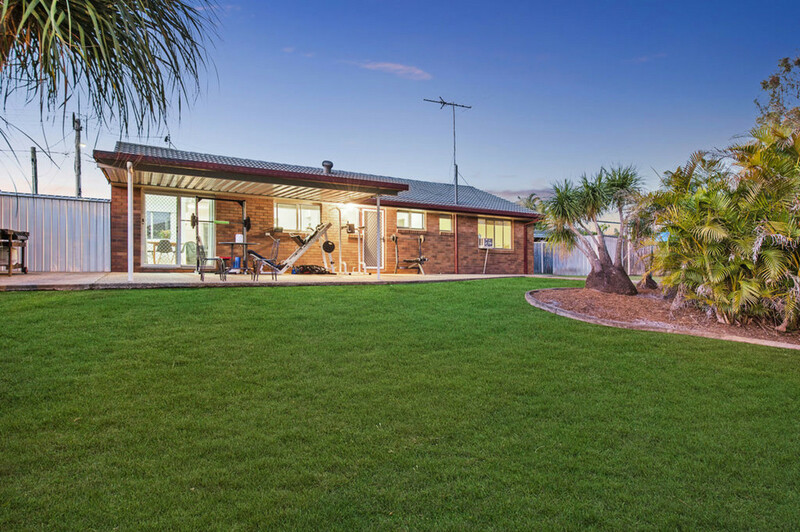 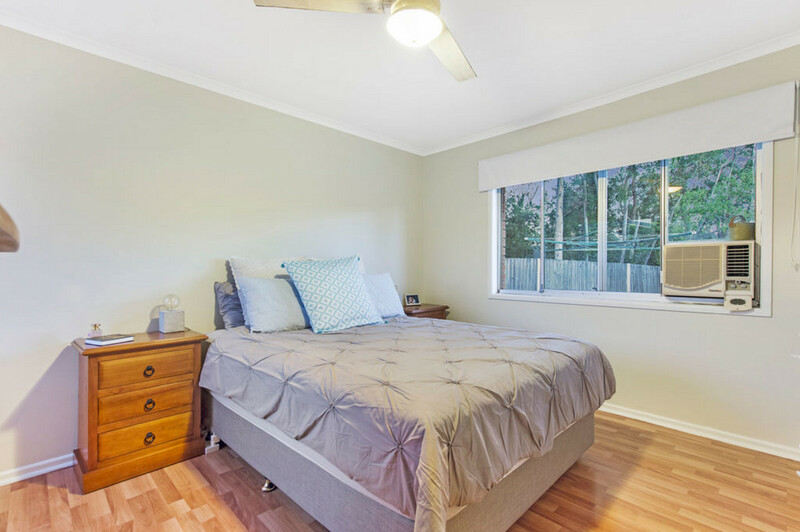 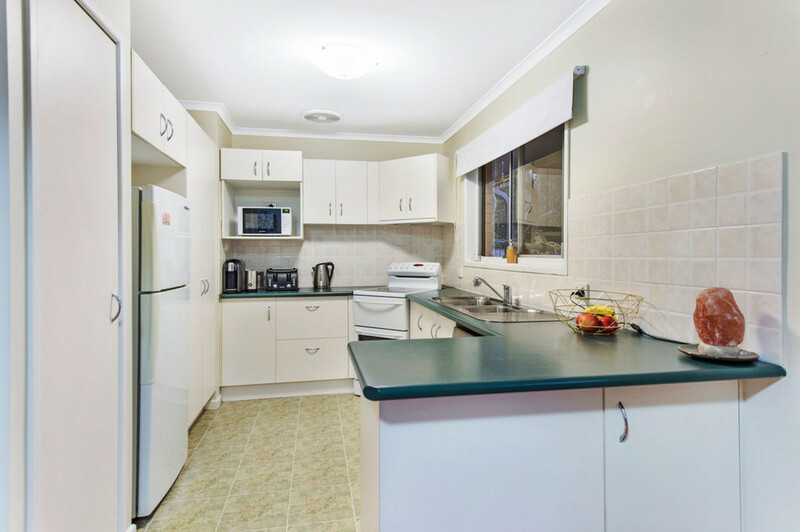 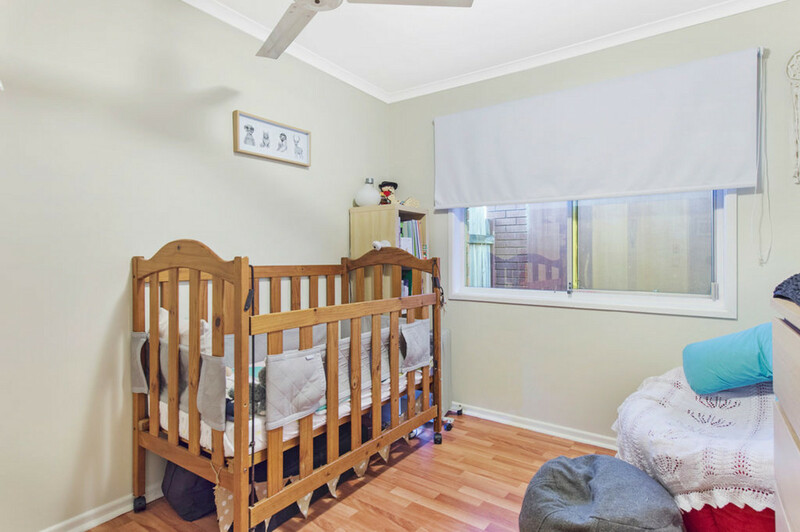 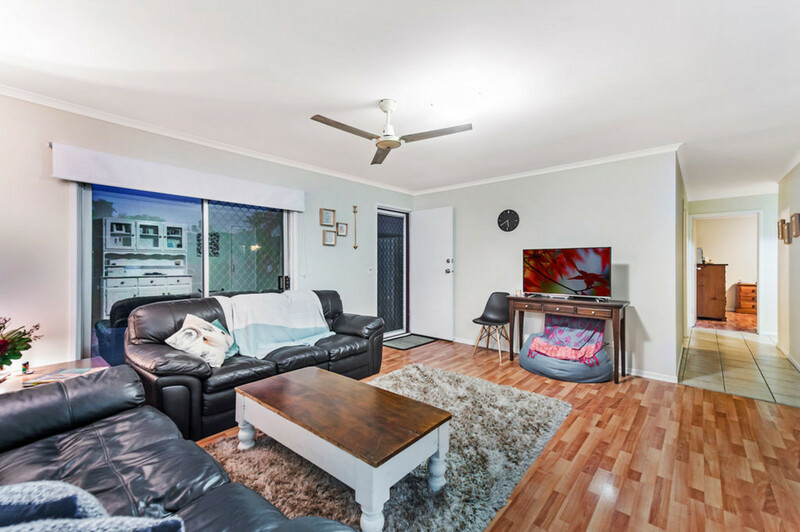 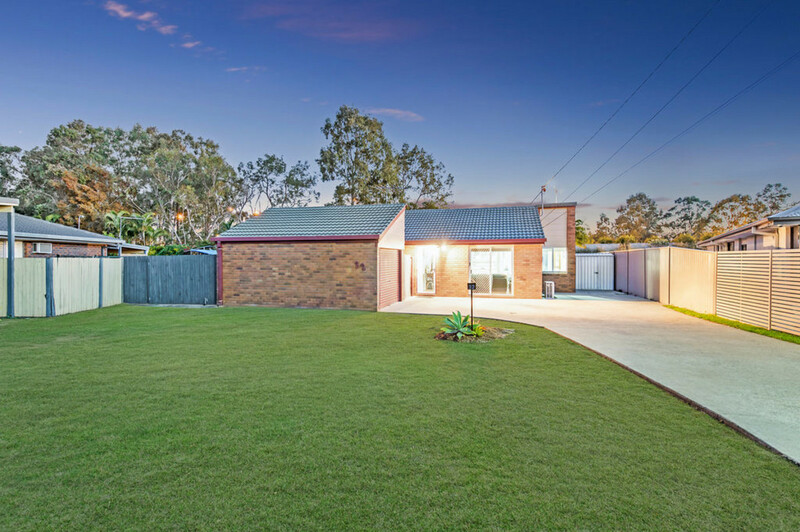 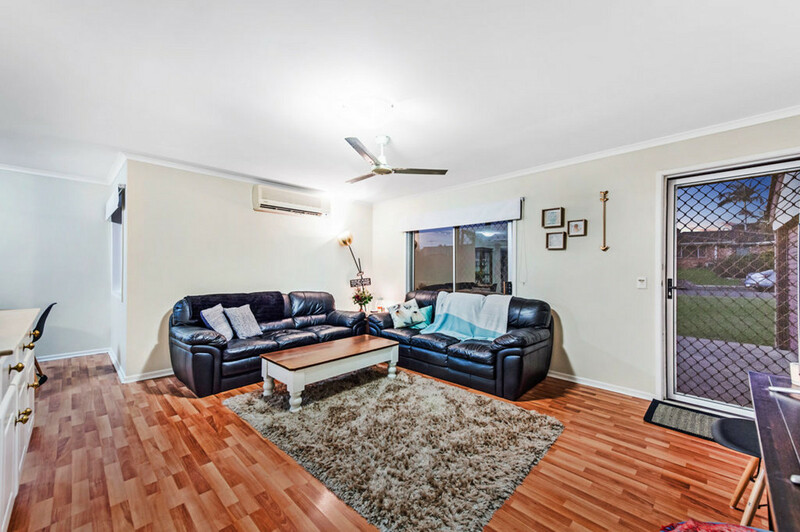 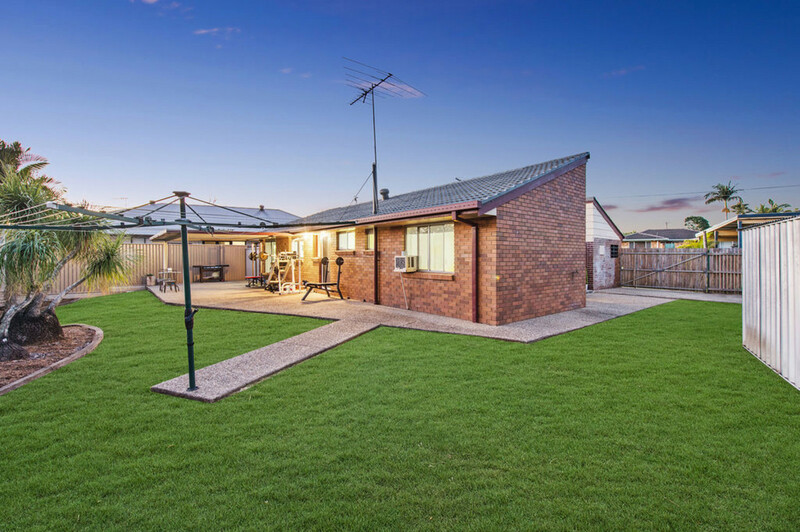 Whether you are looking for your first home or a great investment, it’s not every day you come across a home presented as well as 32 Springfield Cres, Daisy Hill. 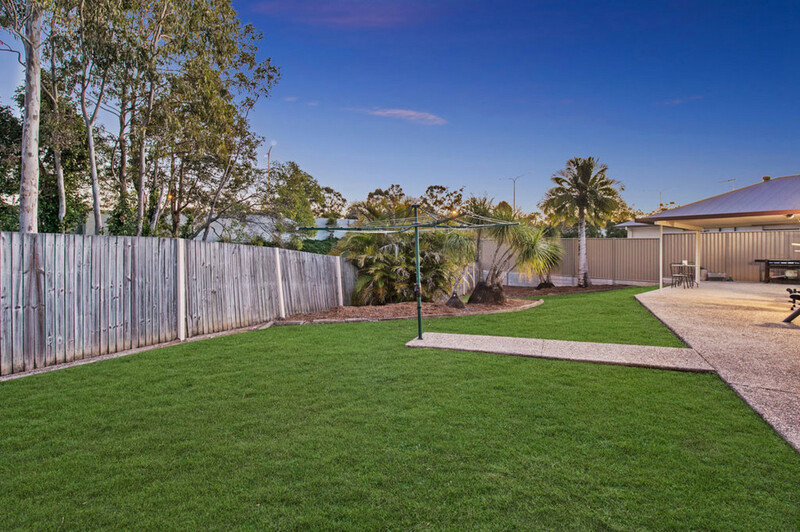 This beautiful brick and tile home sits on a 679m2 block with side access to the fully fenced backyard and boasts 3 generously sized bedrooms which add comfort with ceiling fans plus A/C in the master, the stand alone garage has also been set up as an additional room for a gym or private retreat. 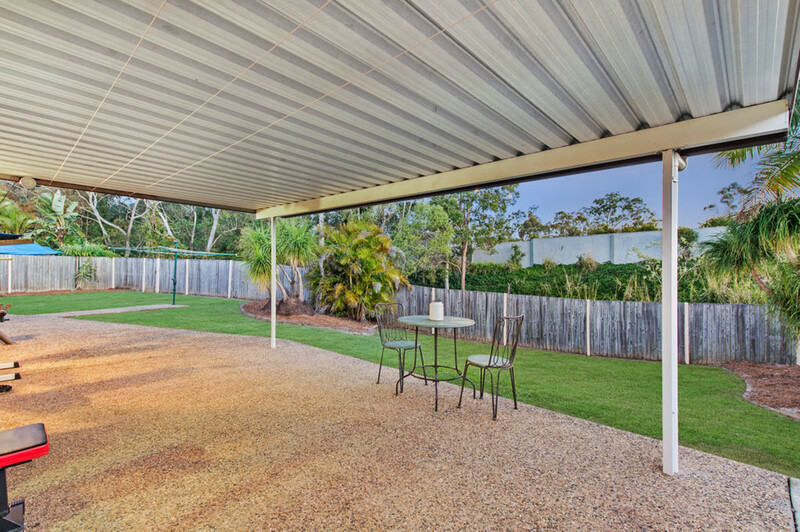 A large split system air conditioner in the main living area keeps the whole house temperate year round and you’ll make good use of the huge covered outdoor entertaining area! 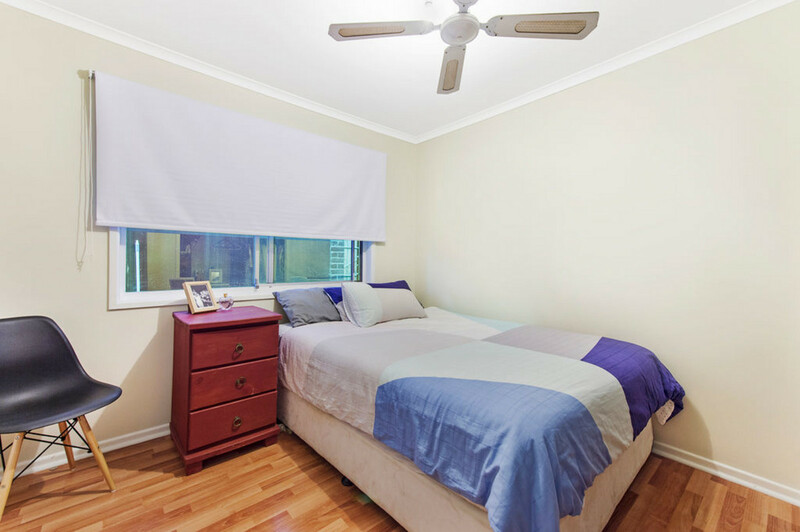 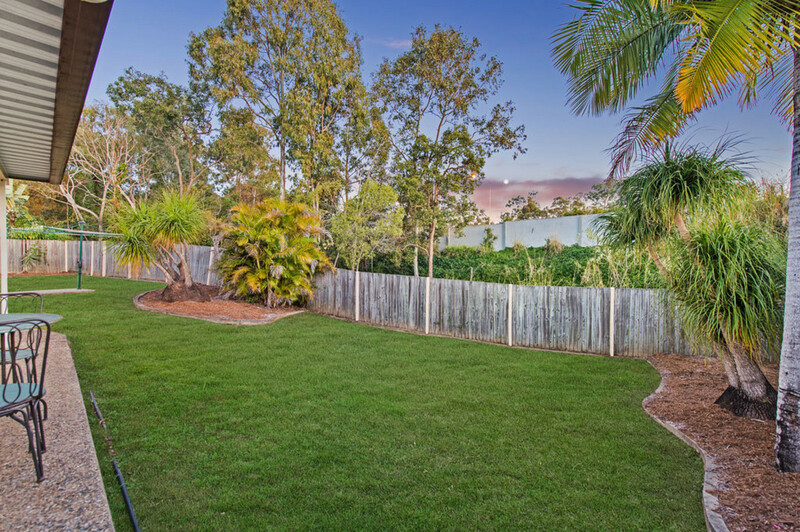 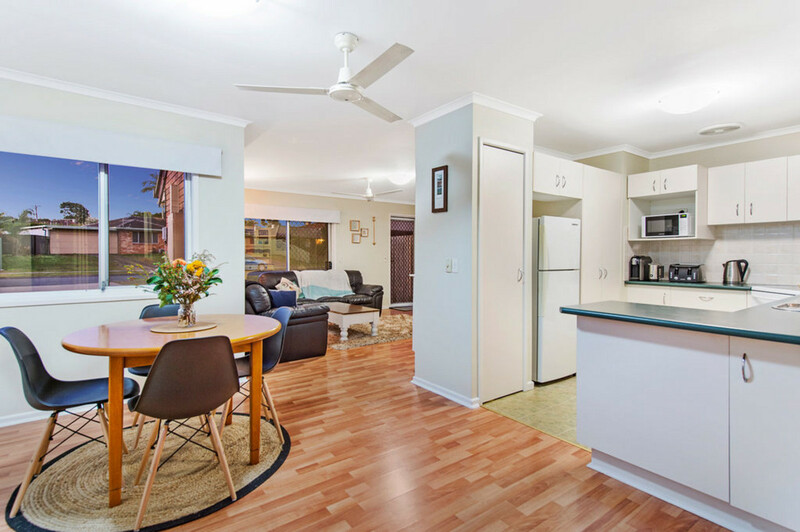 Just walking distance to some of Queensland’s premiere schools, minutes to shopping centres and public transport and with quick access to arterial roads you can be in Brisbane or at the airport in as little as 20 minutes! 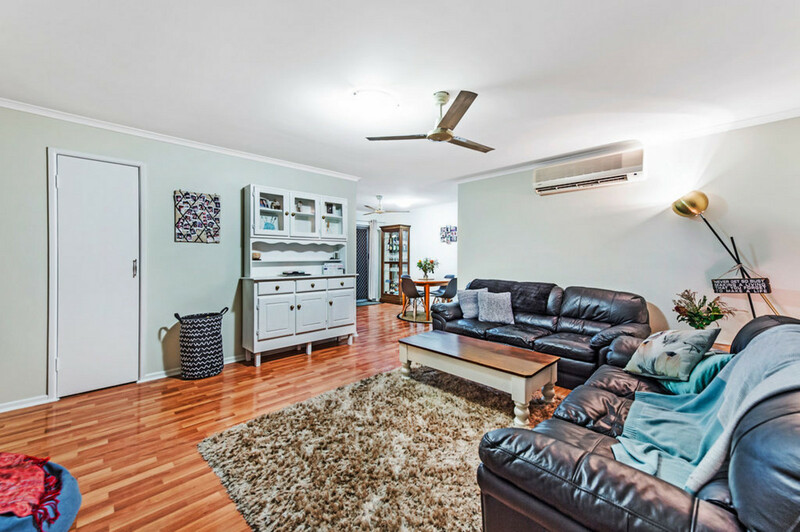 The sellers instructions are clear, it’s time to move! 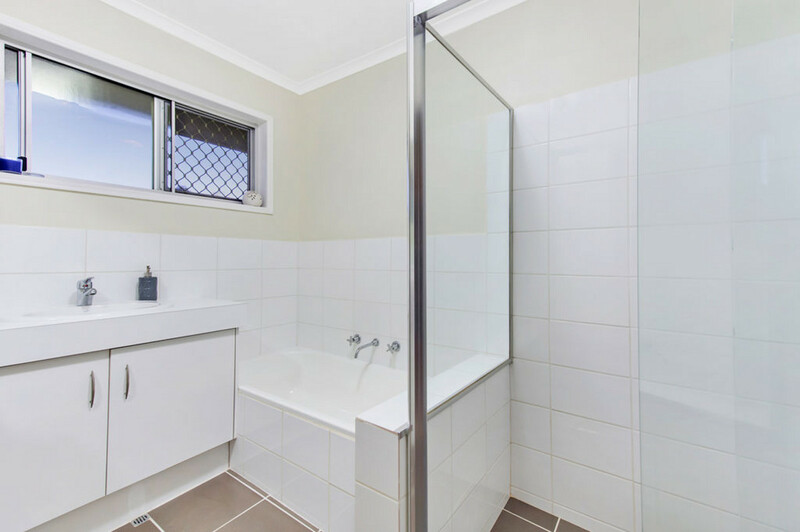 Call James to inspect today!